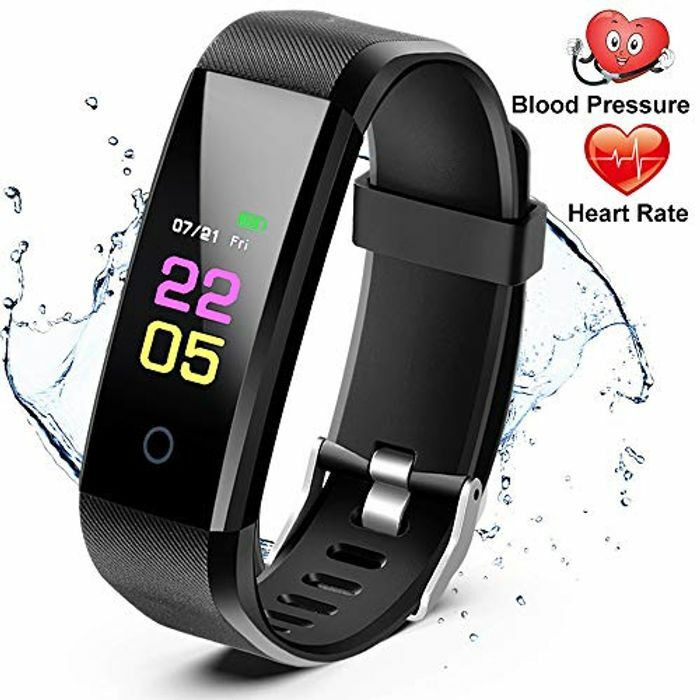 Get 2x fitness trackers plus 1x smart watch for just £7.24!!!! Then add code: DLUJXZGI or redeem 60% off vouchers. Thanks to Pete for the find! didn't she give you credit for it? MichaelaLewis Well i posted to the facebook page that never got approved and turned up on this site . So she may not be a bad girl. How was it stolen? Who owns the rights to an incorrect priced item? Just because you find it doesnt mean you own it and cannot legally claim any rights to it even if it is in a secret group. If you don't want other people to know about it then keep it to yourself. As for giving credit, it isn't owned by anyone so no credit would be needed. The correct thing to do is report it to Amazon so the sellers don't lose a lot of money so please get off your moral high horse. PeteNix maybe a group rule but it isn't your deal.... it wasn't even a deal.... it was a miss priced item! If this was on a high street it would be like you finding the doors open to a shop and telling everyone aboit it so they could raid it and put them out of business.... so if you want to accuse someone from steeling or theft you should look at yourself. Like i say the moral thing would have been for you not to share it and report it to Amazon. So please climb down from that very high horse you appear to be on. PeteNix so was it your deal? Are you liable for it? Are you dealing with the emails a lot of people are getting now saying it qas miss priced and they are only sending the smart watch and not the trackers????? PeteNix so your deal people are now being charged full price for the smart watches and Amazon have cancelled the fitness trackers.... are you giving refunds since it's is your deal.... ! Bang out of order !!! Please could you tell me what your group is PeteNix Thank you. PeteNix hi, how do I join your group please Pete? Would it be possible to add me at all? Would love to join. I didn't see petenix post it, so seems legit to me. People post on different sites all the time. I don't want the items, but it's good to have the choice. All done anyone no if this is a good deal as it's not a Fitbit? Probably same one been taking codes thats been shared and they not valid, the cheek of it. Lol people moaning about a stolen deal. 75% of deals which aren't FBA on here are stolen principally from one site without credit. Awful.